The City of Oregon sits in the heart of the Rock River Trail; a region considered by many as one of the most tranquil and scenic sections of the river. The Rock River Trail is threefold: a water trail, bike trail, and auto touring trail. All three pass through our community. We invite you to come to rest, or participate in active recreation. The Rock River Trail through Oregon offers both. The Rock River Trail was established in 2010 to promote recreational use of all 320 miles of the Rock River. 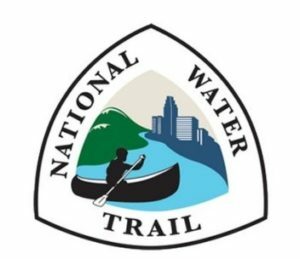 Preservation, restoration & appreciation of the natural & historic attributes of the Rock River are the goal of this non-profit organization. The Rock River Trail Initiative envisions a commonality of interests in and respect for the Rock River that will result in active participation by a diverse and growing number of residents and visitors in recreational trails and transportation routes on and along the river, revitalized and prosperous river communities on a clean river and the enjoyment and appreciation by all of the scenic beauty, natural resources and historic and cultural assets of the Rock River Valley.